Put on your thinkin' cap and roll up your sleeves. 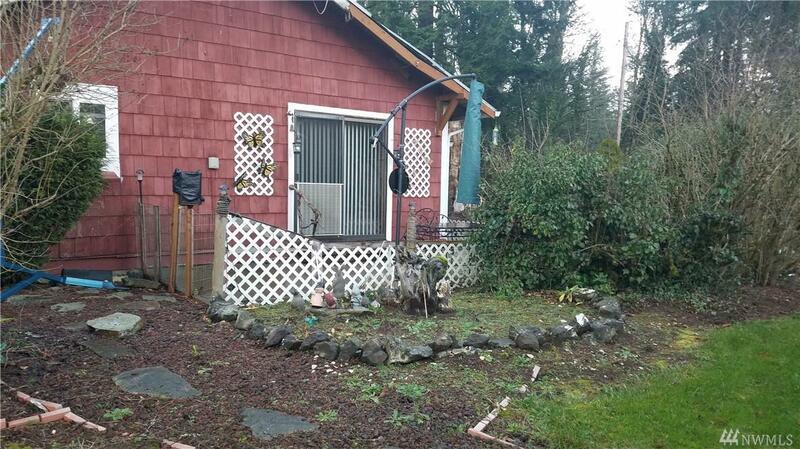 This property offers lots of possibilities. 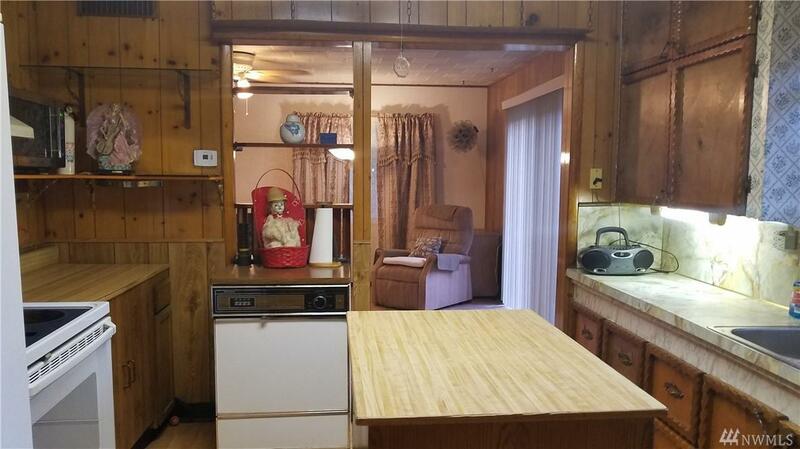 There is a 2-bedroom 1 bathroom 944 square foot home with a 24 X 36 shop on 1.5 acres. There are several out buildings that can make great storage space or make room for crafting and hobbies. This home is being sold 'As-Is'. 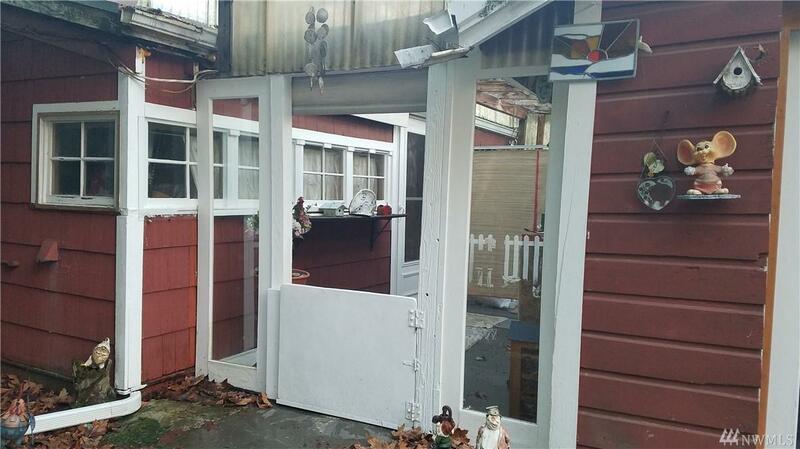 Seller says the County will allow sub-dividing (buyer to verify). 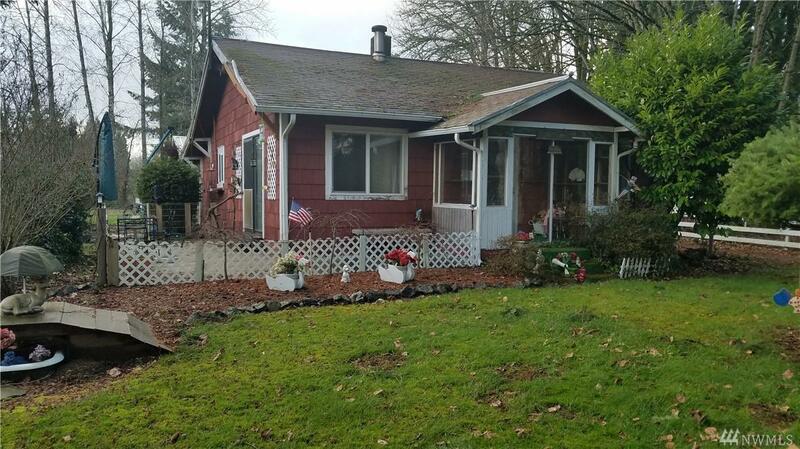 There is a 1966 mobile home on the property that is not given value.